Get this slim fit suede leather blazer for men. 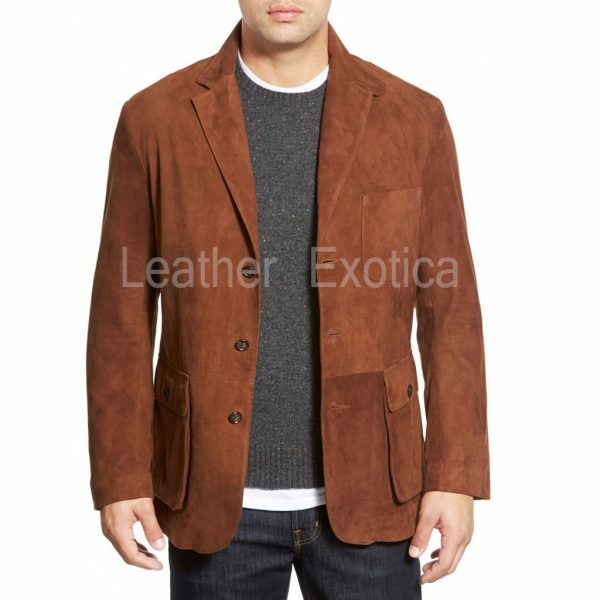 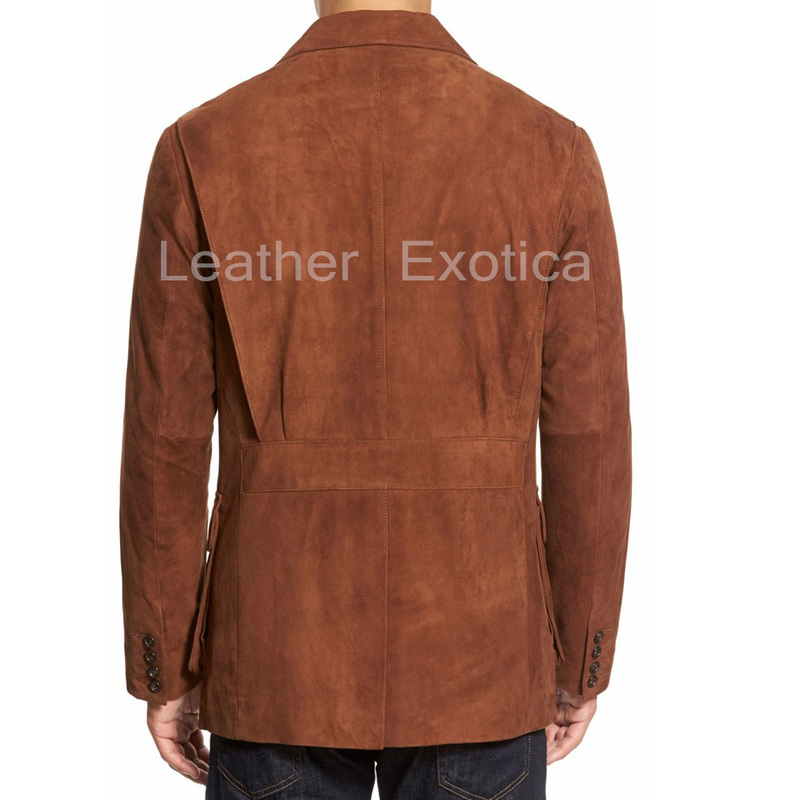 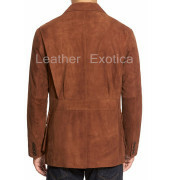 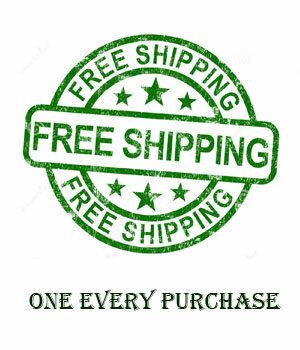 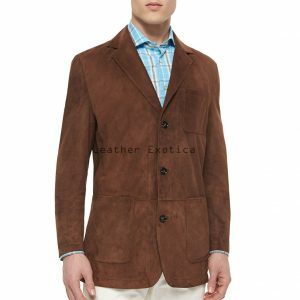 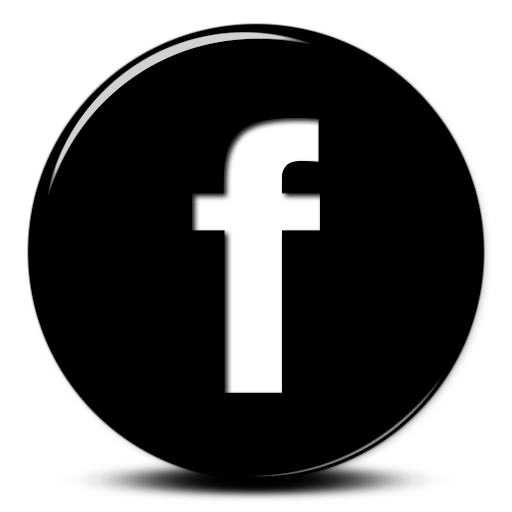 Made from suede leather it featured with front three-button closure and has Long Sleeves with Four-button cuffs. Also, it has Pleated back panels and Chest patch pocket. 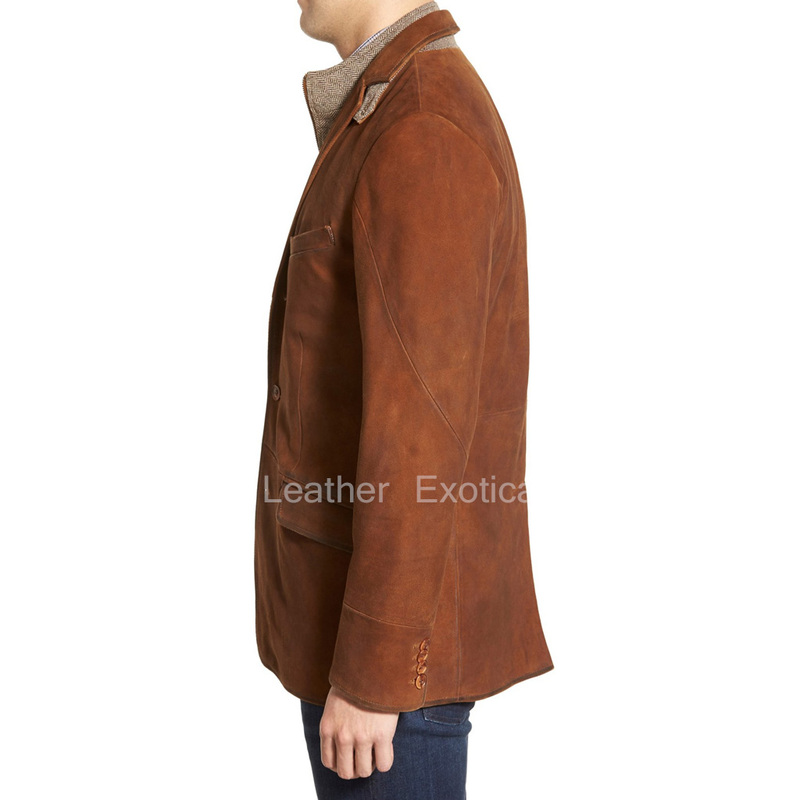 This leather blazer has button-flap patch pockets and has a center vent. 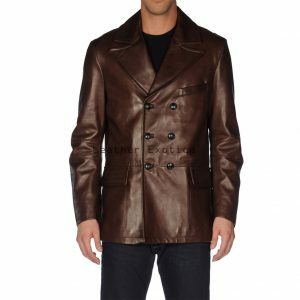 This is a fully lined leather blazer which is available in several colors and all sizes. 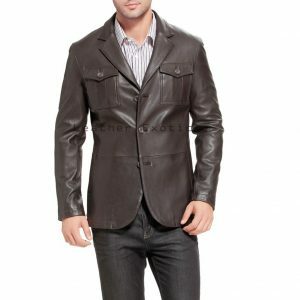 So men get this amazing style leather blazer now.